The first night of the WWE Superstar Shake-Up is behind us and Monday Night RAW did a fantastic job. They brought in top guys like AJ Styles and Rey Mysterio while also bringing in talent to build up their weak tag-team division. The Usos are on RAW now along with the renamed Viking Experience. It's SmackDown Live's turn next and without further ado, let's take a look at some of the biggest names the blue brand could sign. 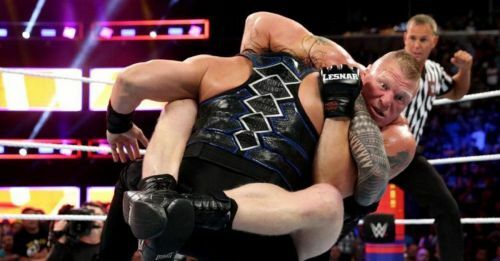 This is one of the bigger moves SmackDown Live can make in the Superstar Shake-Up. 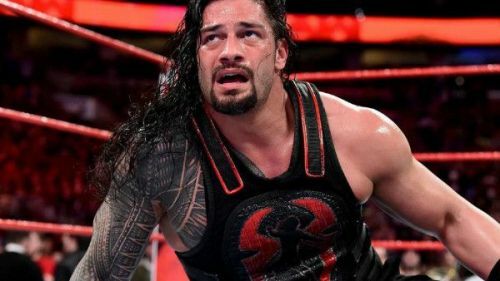 RAW brought in some big names like AJ Styles, Rey Mysterio, The Usos and even Andrade meaning that the red brand actually had a great Shake-Up. It's SmackDown Live's turn next and Roman Reigns is one guy who can easily slot into the upper card on SmackDown. Moving to SmackDown will also open up a fresh variety of options for news feuds for the 'Big Dog' and then there's the potential clash with Kofi Kingston for the WWE Championship. Last week's episode of WWE SmackDown saw Paige make a big announcement backstage. She said backstage that she would be bringing a new tag-team to SmackDown, one that was capable of capturing the WWE Women's Tag-Team Championships. Who could this team be? The most likely option seems to be the Sky Pirates from NXT - Io Shirai and Kairi Sane. 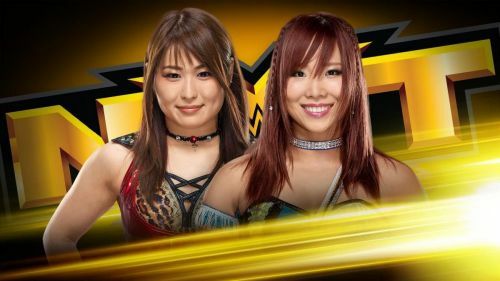 Shirai is legitimately one of the best wrestlers in the world and Kairi Sane is already a former NXT Women's Championship. They're ready for the main roster and the only problem with bringing them up together might be that the NXT Women's roster may be left weaker as a result.